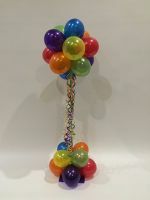 Our table bouquet air filled packages are the perfect way to decorate the tables at your event or celebration. 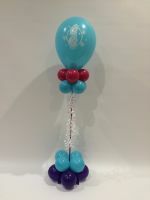 They are $26 each. 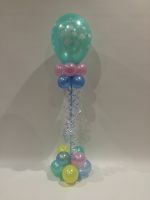 Order 4 or more and they are $24 each. 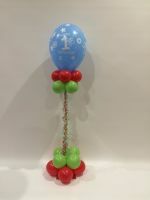 Order 12 or more and they are $22 each. 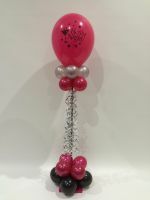 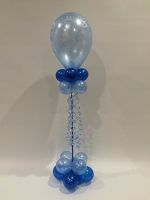 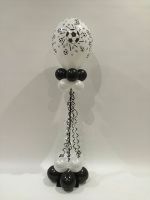 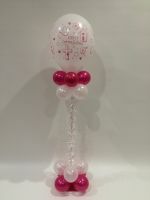 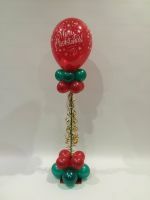 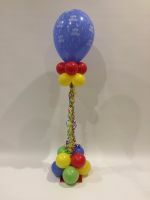 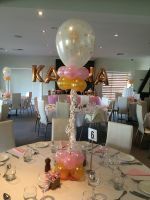 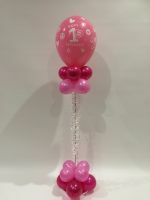 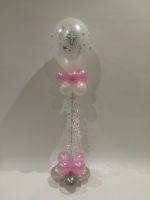 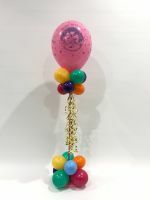 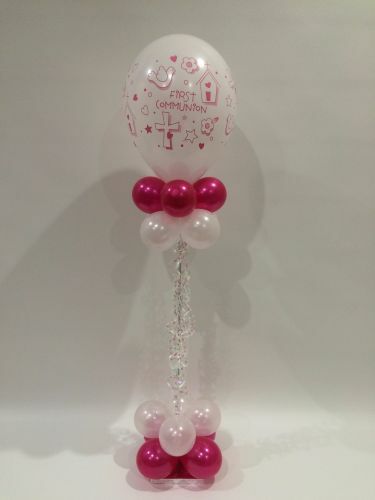 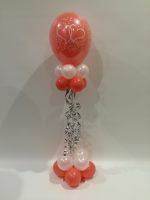 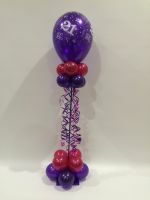 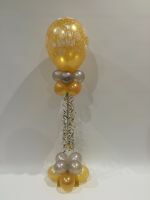 Air filled table bouquets are perfect for a venue that won't allow floating helium balloons and they are extremely long lasting. 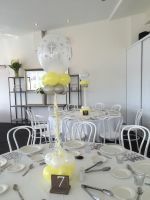 You will find some examples below, or to theme your table bouquets and personalise your event or celebration, please contact us.